Prime Minister Narendra Modi launched the Swachh Bharat Abhiyaan, or Clean India Mission, in October 2014, with the aim to eradicate open defecation, build 1.1 million toilets and clean up public places, among other things. 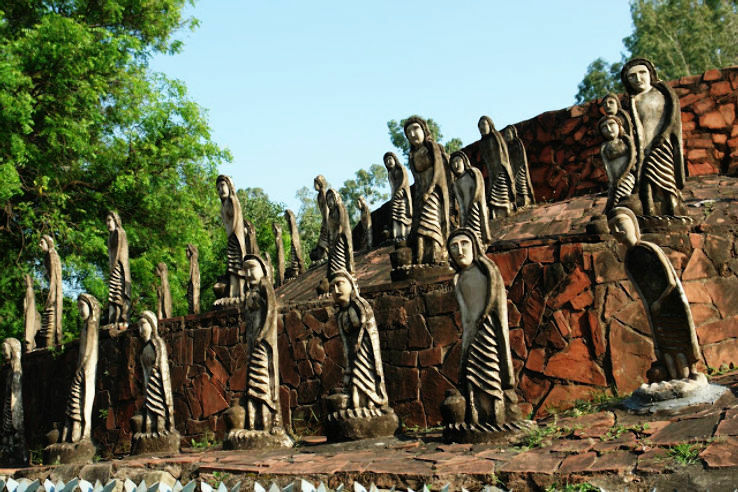 One of the very few planned cities of the country and capital to two states Haryana and Punjab, Chandigarh is also known as one of the most livable cities of India. As per data available with the Ministry of Urban Development, Chandigarh ranks as cleanest city of India. 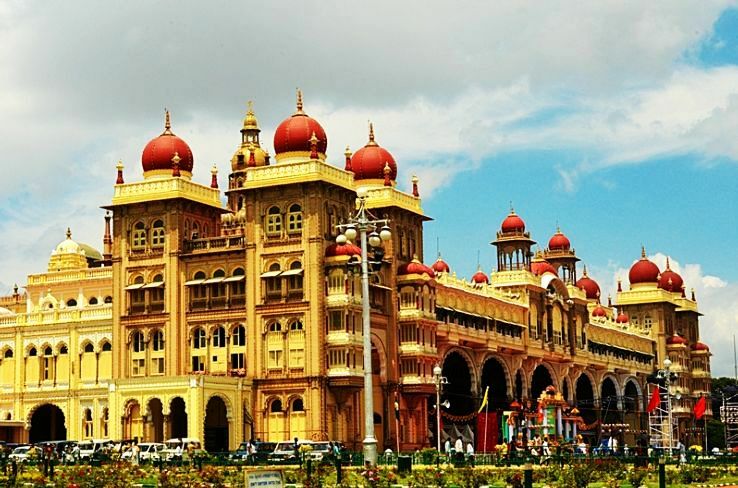 By 2016, civic administration of the city is also aiming for it to become first solar city. 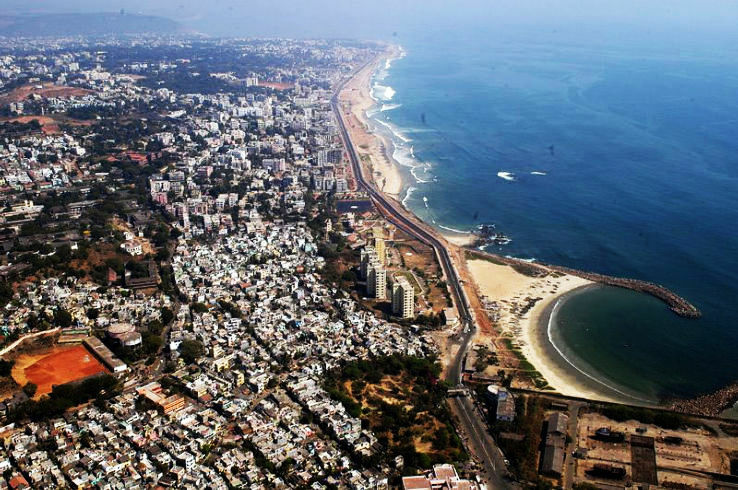 A city located on the banks of the Kaveri river in Tamil Nadu. 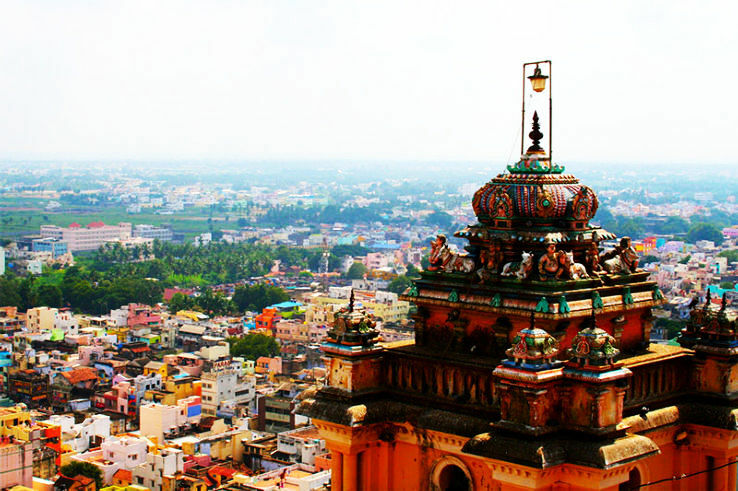 Tiruchirappalli, this city's history goes back to 3rd century BC. 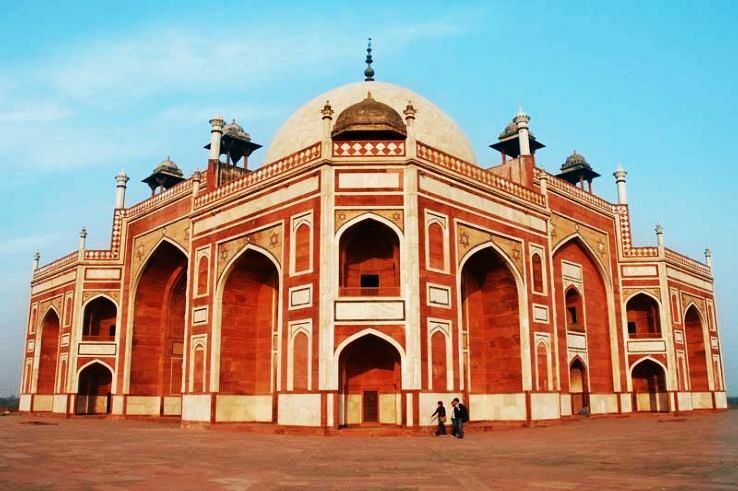 Even after being the fourth most populous city of the state, it is one of the cleanest cities of the country, India. Diamond city Surat, previously known as Suryapur is in Gujrat state. Surat is also called the city of flyovers. 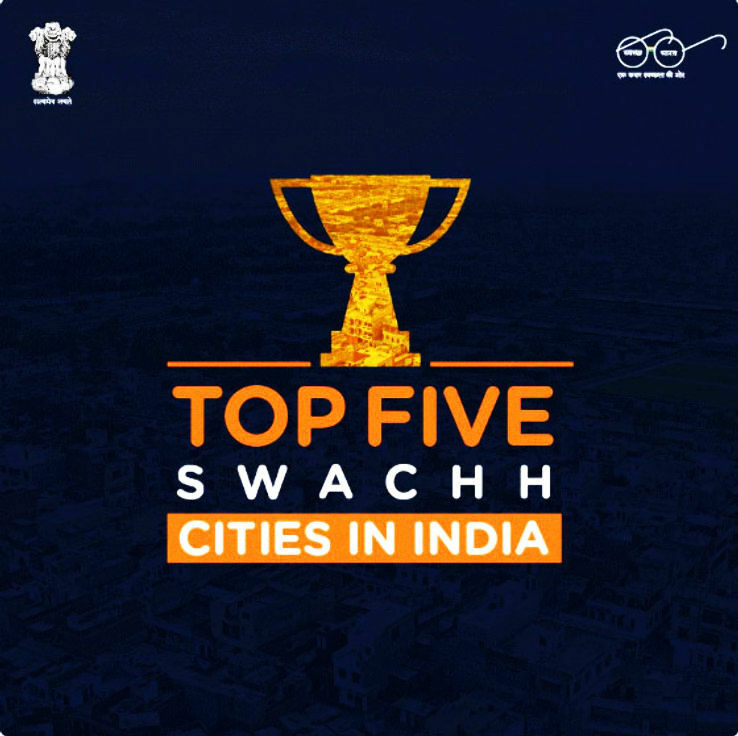 Now this city has added another feather to its cap of being one of the cleanest cities in India. Thank You Hon @MVenkaiahNaidu Ji.